I love a chug, and a throb. 100-115bpm sits easily with me these days. Actually, sitting easily sits easily with me these days. It’s probably an age thing tbh – you know – nice to have a dance without the fear of putting your back out and that. Occasionally though, I yearn for something upbeat and full of energy. Something that has a youthful spring in its step rather than an enlarged prostrate on its mind; something that sounds like the first flush of youth rather than the peri-menopause. 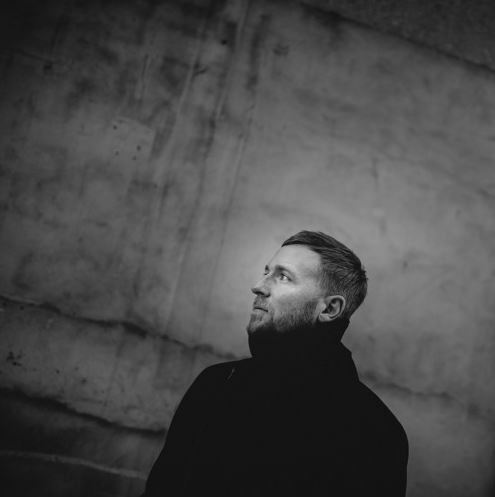 Thankfully, I don’t have to look far – the latest EP from Norway’s Kohib, on Chris Massey’s Sprechen label, has just landed at Numb HQ and is more than happy to oblige. 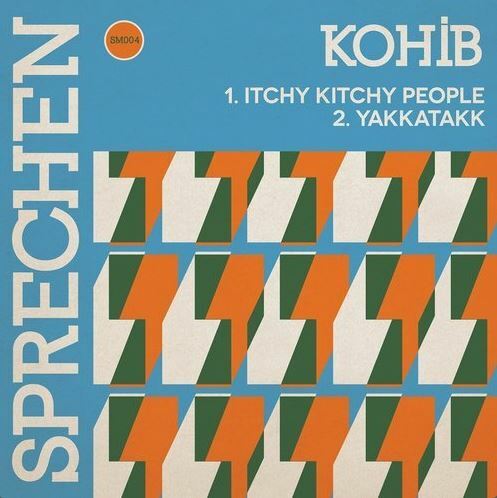 Itchy Kitchy People is first up, as high-pitched drone and playful percussion lead the way to an explosion of vocal snippets and a bassline that sounds like it’s been imported direct from the best party of 1992. From then on it’s all upfront insistence and urgency with a playful sense of abandon that could keep Rip van Winkle on his feet. Yakkatakk is next, and it’s a more settled groove, but one that brings with it contrasts, long builds and slow burns without ever letting the energy levels drop. Then, as the floor falls away at the five-minute mark and you can see space beneath your feet, the percussive keystone is gently replaced and, with that, the backbone’s back. Check out Kohib’s exclusive mix for Numb Magazine Numb Mixtape Kohib and watch out for more Sprechen news coming soon.